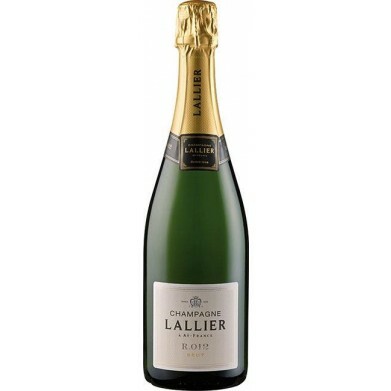 CHAMPAGNE LALLIER R.012 for only $64.99 in online liquor store. This ripe wine is dominated by Pinot Noir. It has good balance between yellow and pear flavors and crisp citrus acidity. The tangy, mineral texture binds everything together.